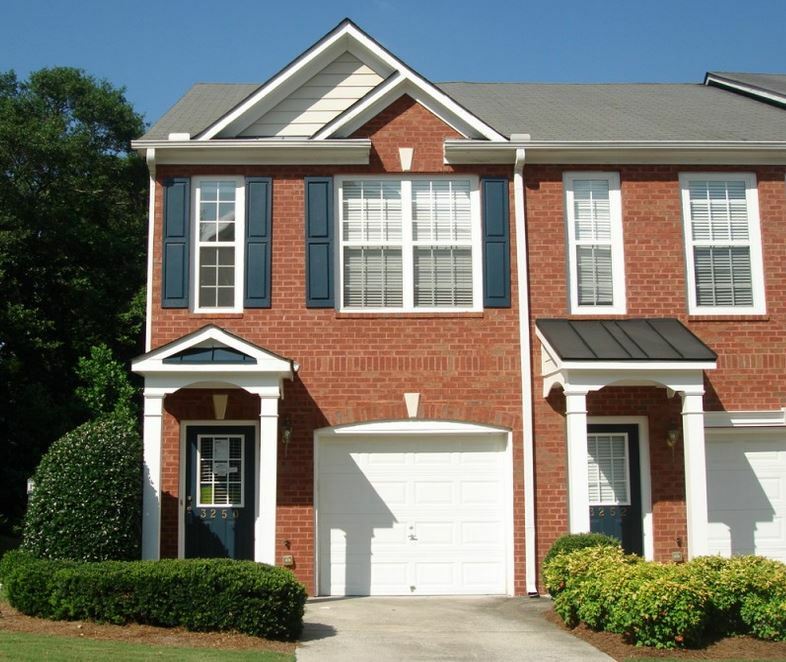 Are you looking to live in Buford for under $150,000? This Beazer built townhome community, The Cove At Mill Creek, has list prices that typically range from $57,000 to $149,900. Most townhomes have from 2 to 3 bedrooms and 2.5 to 2 full bath and 2 half bathrooms. Most townhomes built 2001 to 2002 in the traditional style. Location / Directions: I-85 north, take exit 115 Buford DR west towards the Mall of Georgia, Rt on Mall of GA BLVD, left on Gravel Springs, then right into The Cove at Mill Creek townhome community.